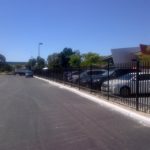 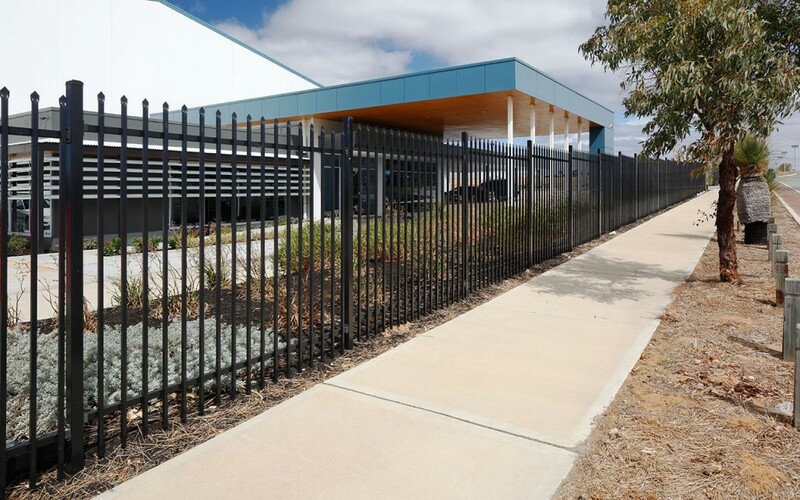 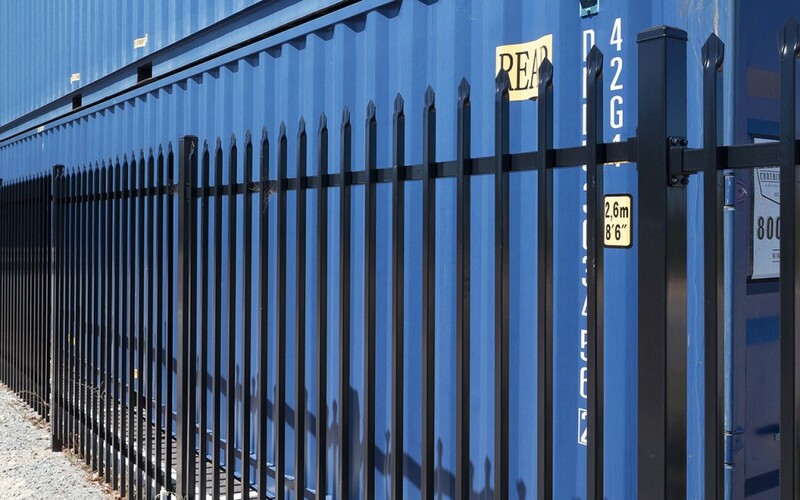 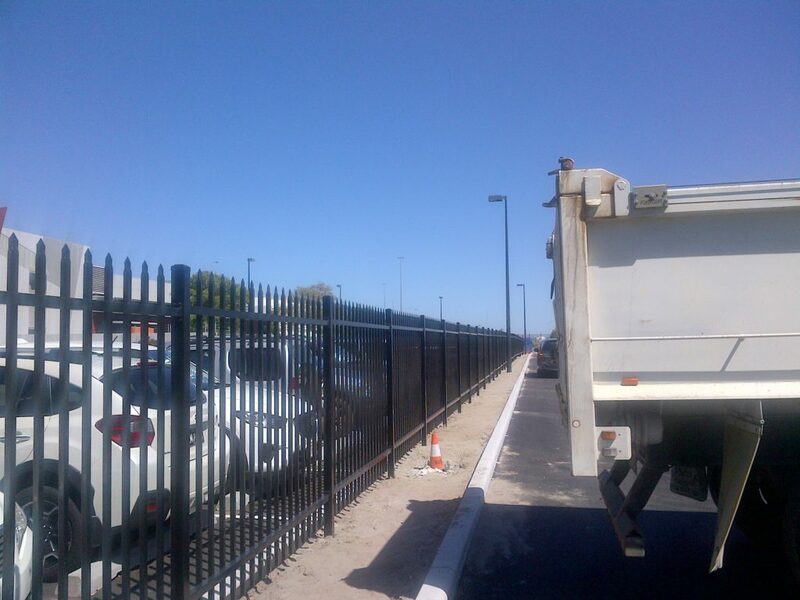 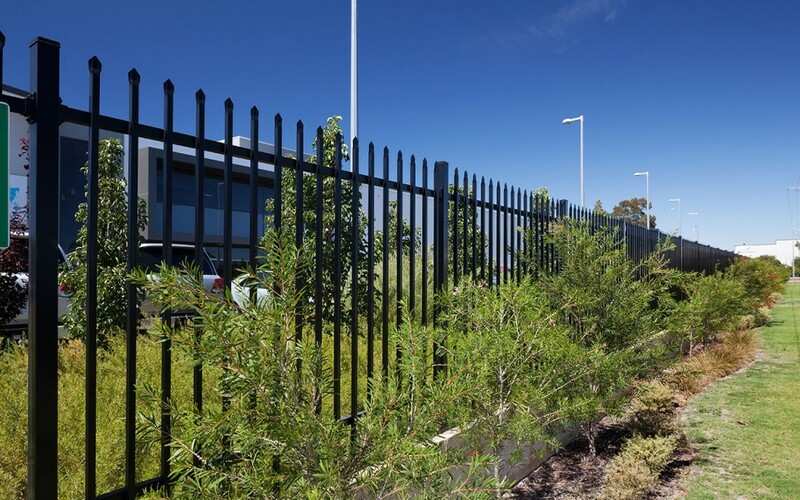 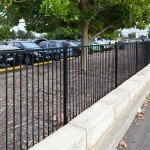 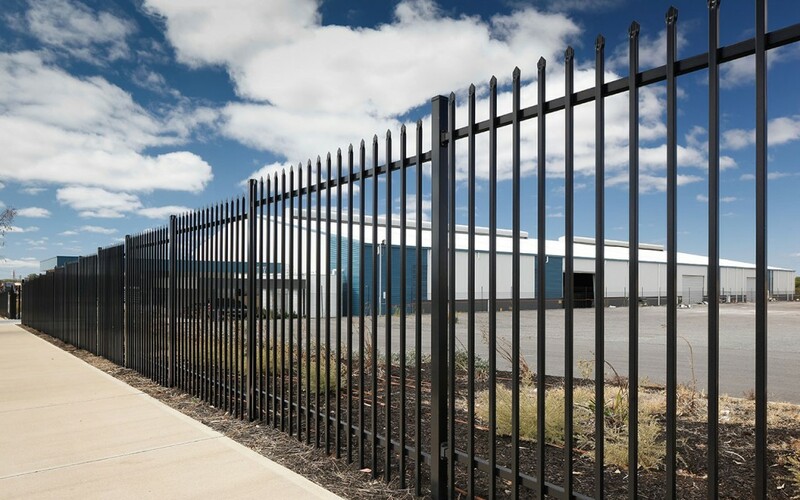 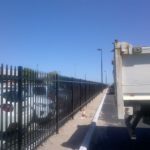 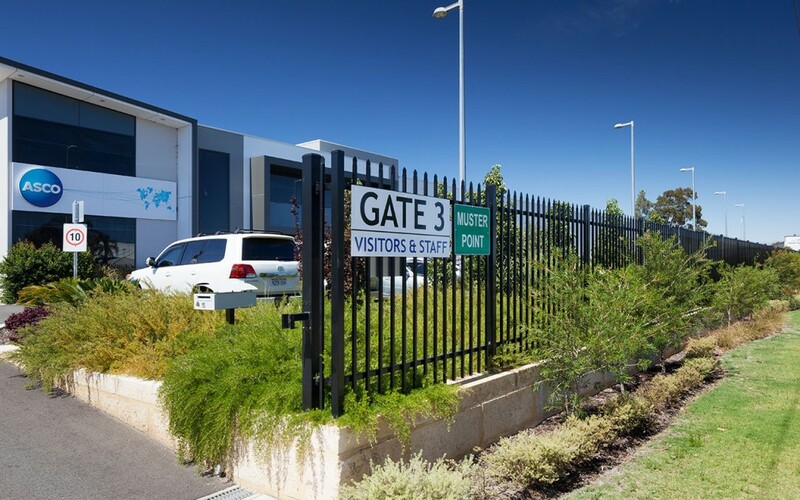 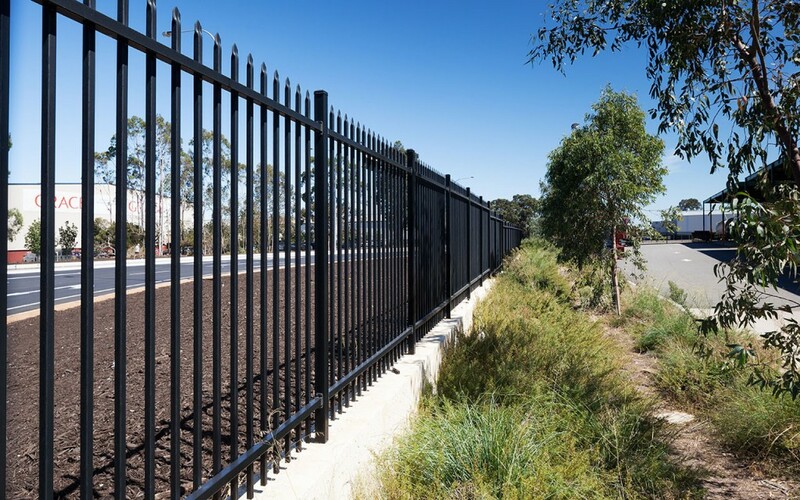 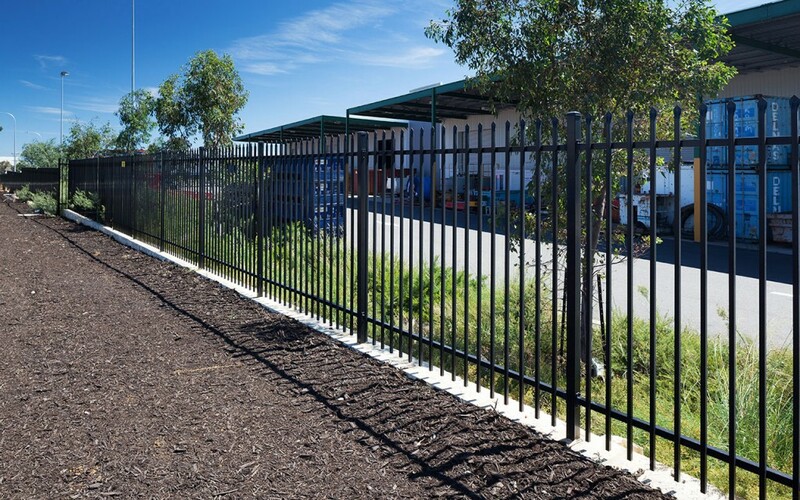 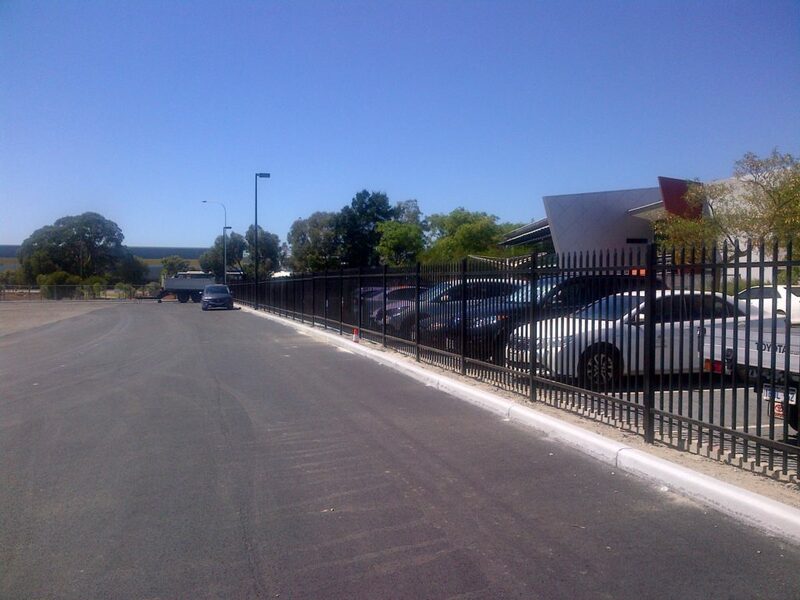 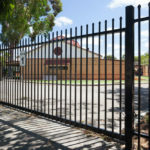 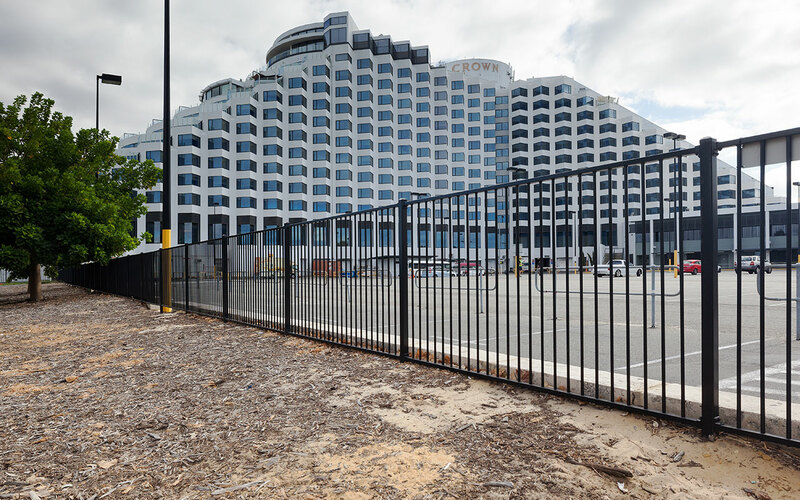 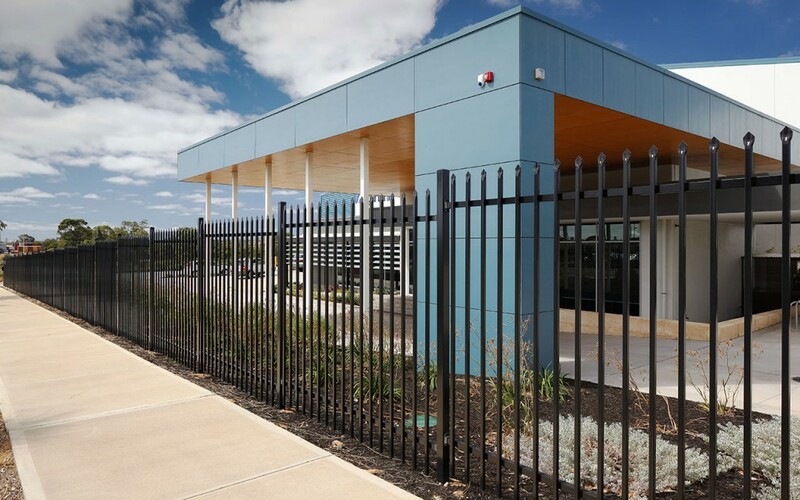 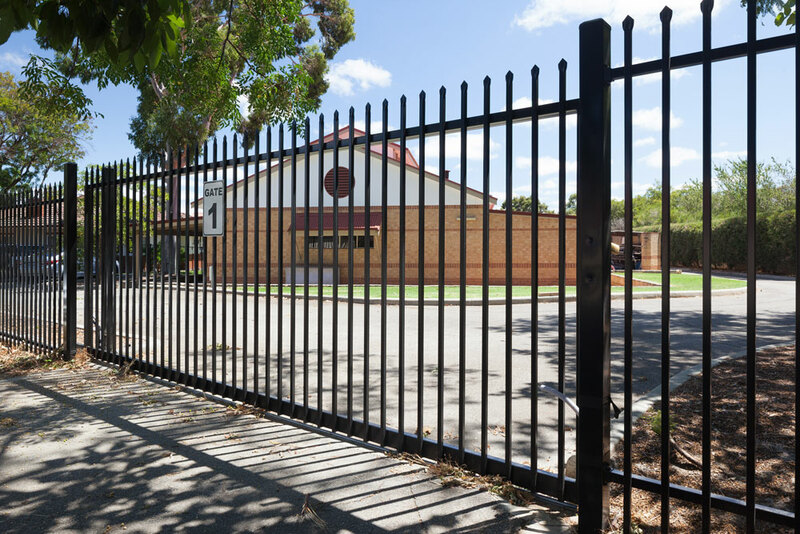 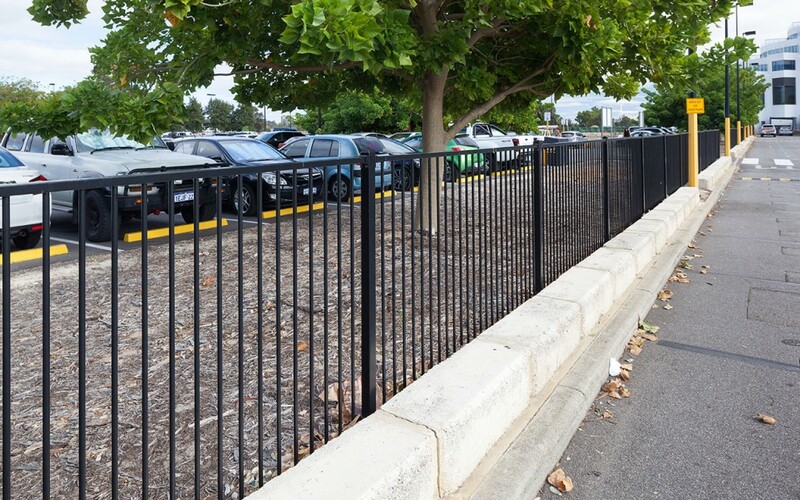 K-Line has been developing security fencing solutions for Perth’s hospitality sector for over 40 years, and have developed tailored security fencing solutions for many of Perth’s hotels and other venues. 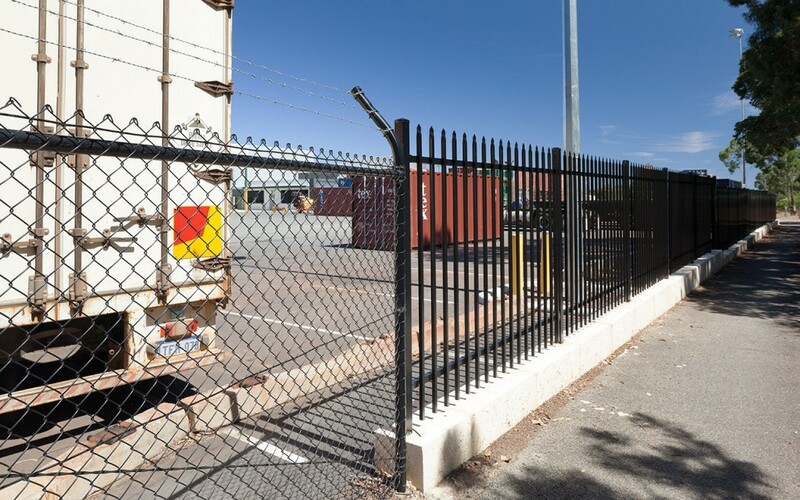 K-Line’s garrison security fencing is designed to protect your hotel property 24/7 from theft or damage and deliver maximum security for guests and staff. 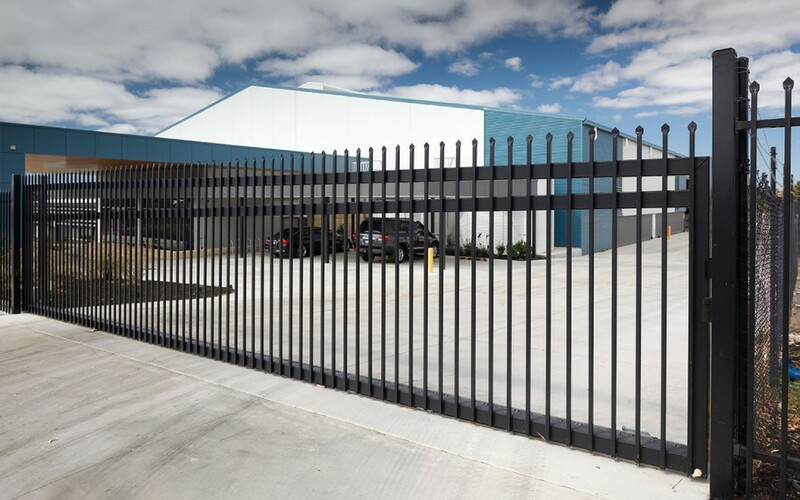 K-Line automatic gate systems with intercom, keypad or card slider options are excellent additions to any security solution where restricted access for staff & clients is required. 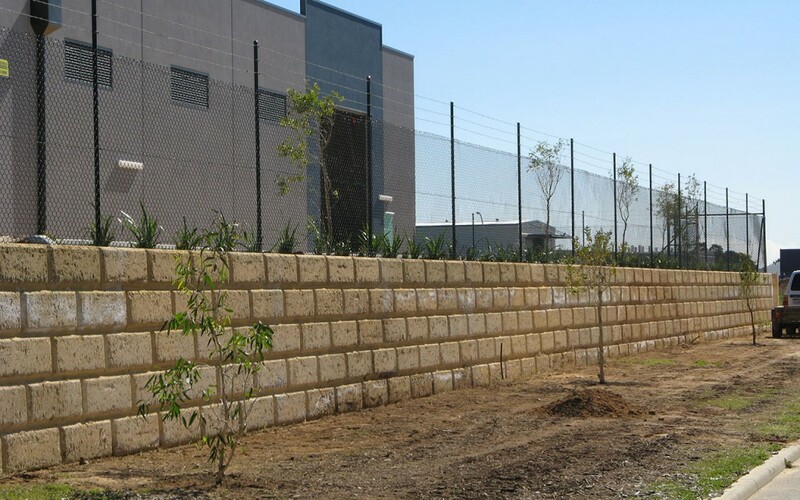 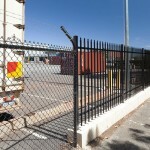 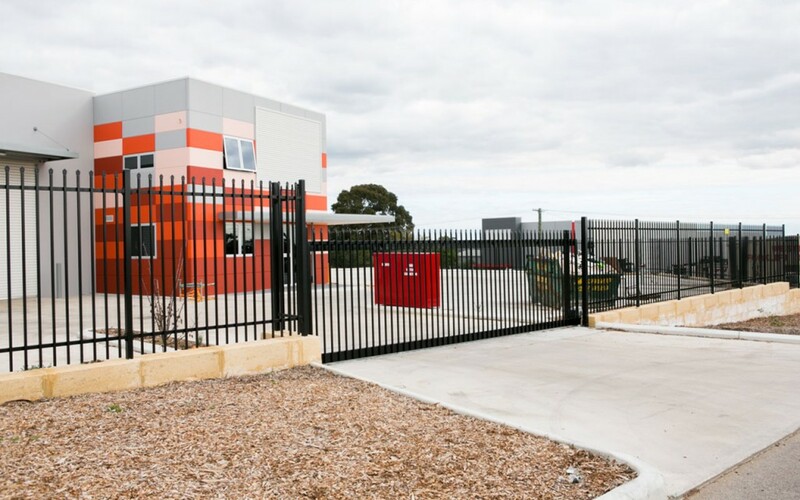 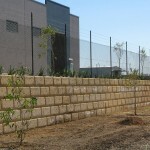 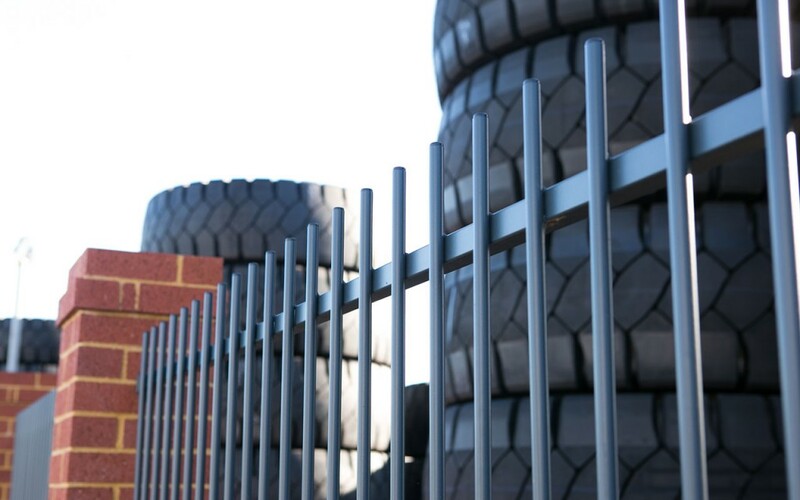 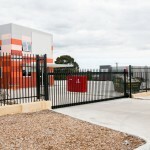 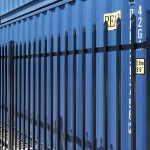 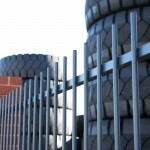 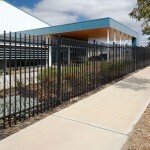 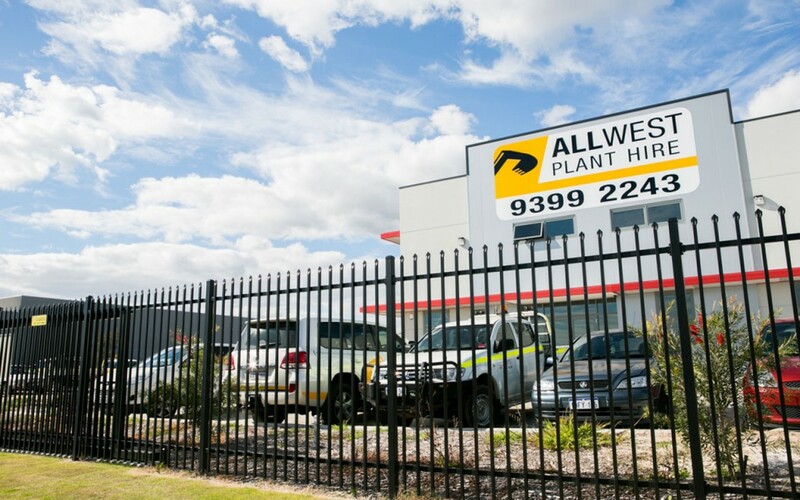 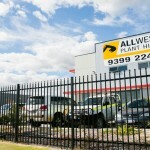 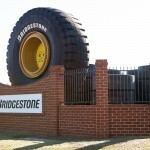 The team at K-Line Commercial Fencing Contractors will work with you to provide a tailored solution to meet your needs. 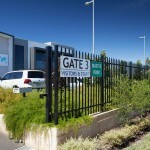 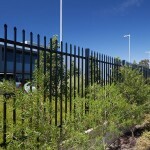 Our tried and tested processes make us industry leaders in fencing for the hotel sector. 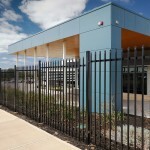 Read about our hotel customers on the case studies page. 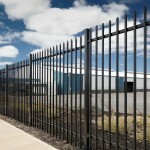 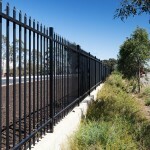 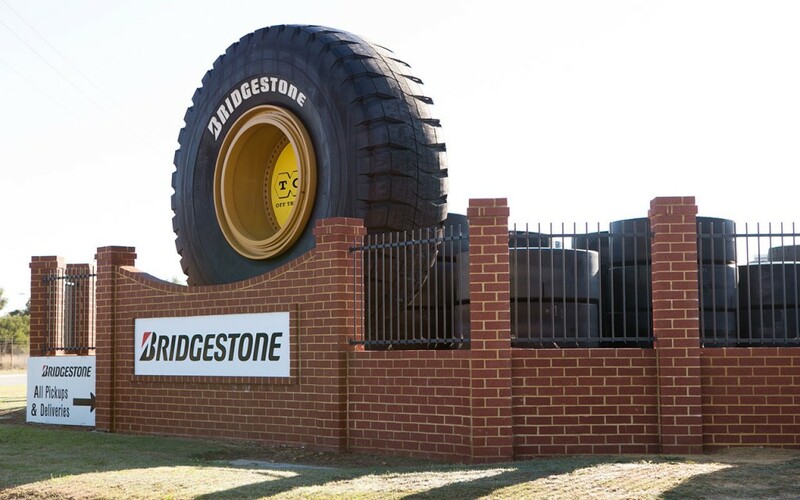 Secure your property with the right fence for the job. 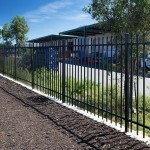 Our experienced fencing team can help you identify the best fencing solution for your property. 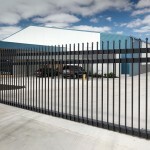 Book your free consultation, measure and quote today.